Jazz dance is lively, energetic and dynamic. It is a style that is sure to bring out the performer in you. Discover right now, how it can benefit your ballet dancing. The focus in jazz is to bring your own originality to the steps. There are many big leaps and quick turns and some of the basic steps include chaines, piques and pirouettes. Jazz is included into many of the schedules for young, training ballet dancers. 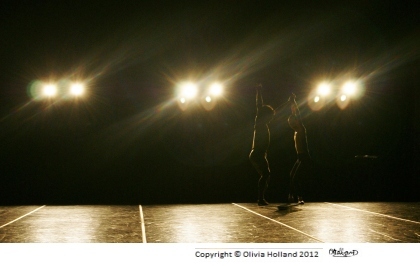 Ballet naturally applies grace and balance which can definitely be used to transform into jazz. You can absolutely benefit from studying jazz. It will give you a great skill to be versatile as a dancer. When dancer's to reach a professional level in a ballet company, they will always look for young dancers who can be versatile for their performance and repertoire. Often, ballet companies will not just perform the classical ballets like Swan Lake or Sleeping Beauty. They also dance a range of styles including jazz or contemporary. It is rare for a dancer to go through their whole career only performing one style of dance. 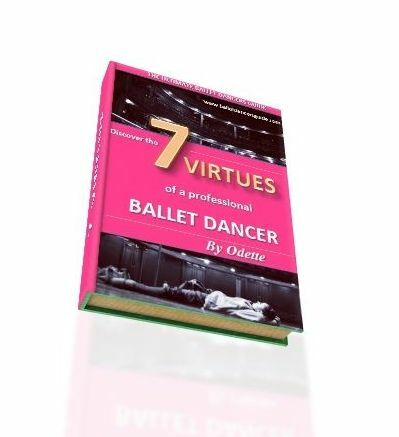 Even though many dancers begin with just one dream to become a ballet dancer, it proves a very tough career to pursue. There is a lot of competition in ballet and especially hard to secure a job in a classical ballet company. I have many friends who are classically trained dancer's, but have decided on a career in other styles like jazz, contemporary dance or musical theatre. Ballet is a great basis for other styles of dance, because it gives a strong basis of technique. It builds a strong core and co ordination, which already gives an advantage to every movement in dance. Jazz dancers who have a strong background in ballet are able to stand out for their seamless quality. It can also encourage your energy and dynamics for your movement in ballet. It is similar to exercises like grand allegro in ballet class, where you need to give your maximum energy to achieve the highest jump. In one jazz class I had when I was younger, the teacher said to our class "It doesn't matter what style of dance you are doing, as long as you are dancing and doing what you love!". It is always a good idea to explore other styles and know that every class you do is helping to make you a better dancer. After all, dance is dance right?! If you love it, you will enjoy every moment of whatever style of dance.